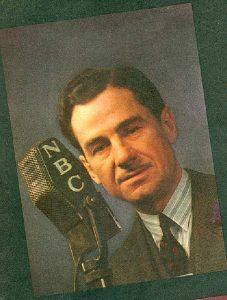 Lowell Thomas was an American writer, broadcaster, adventurer and traveler, perhaps best known as the man who made Lawrence of Arabia famous. Look him up on Wikipedia, his is an interesting story. In 1923 Thomas succeeded in obtaining permission to travel into Afghanistan to make a documentary film of this forbidden country. His trip started by entering through the Khyber Pass in his newly acquired 1923 Buick Six tourer. General Motors Export Co. published the story of this adventure in the magazine “The Motor in Australia” on September 1, 1924.